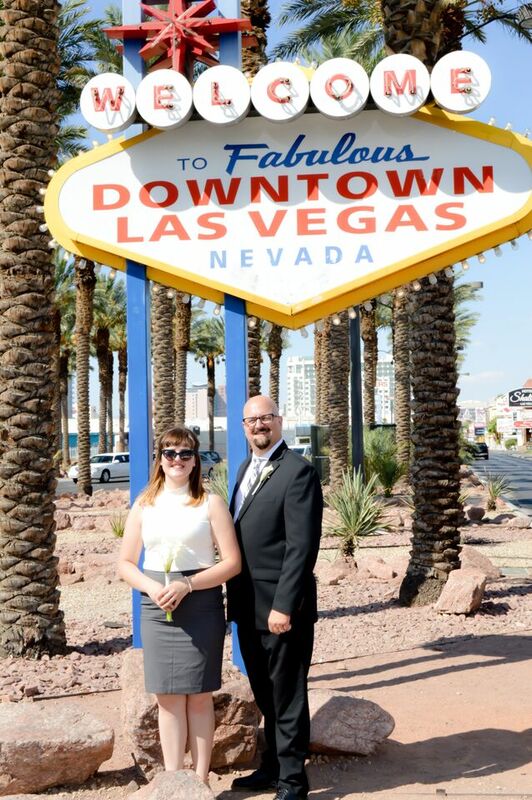 My son and daughter-in-law were married at Mon Bel Ami Wedding Chapel two years ago. 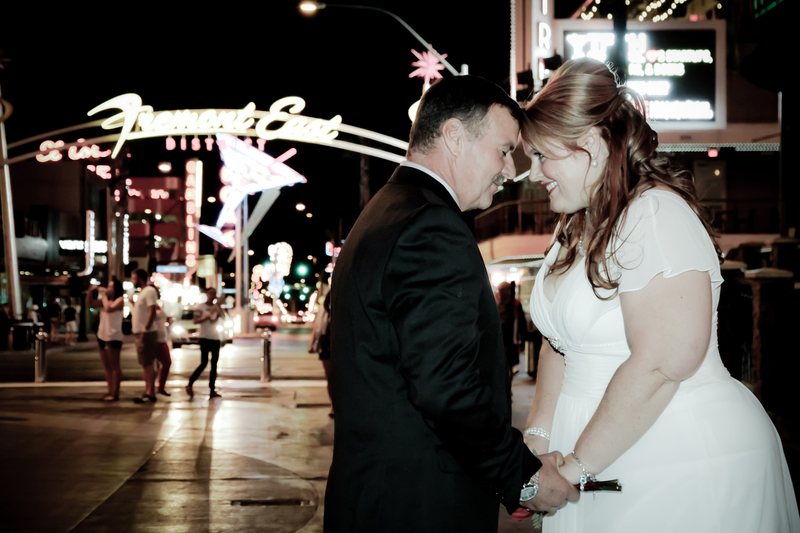 It was beautiful, intimate, and very professional. 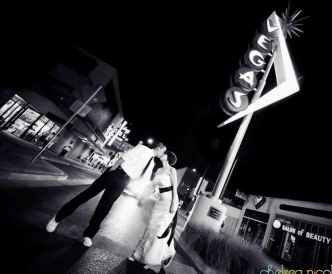 The pictures that were taken by their photographer are exquisite! 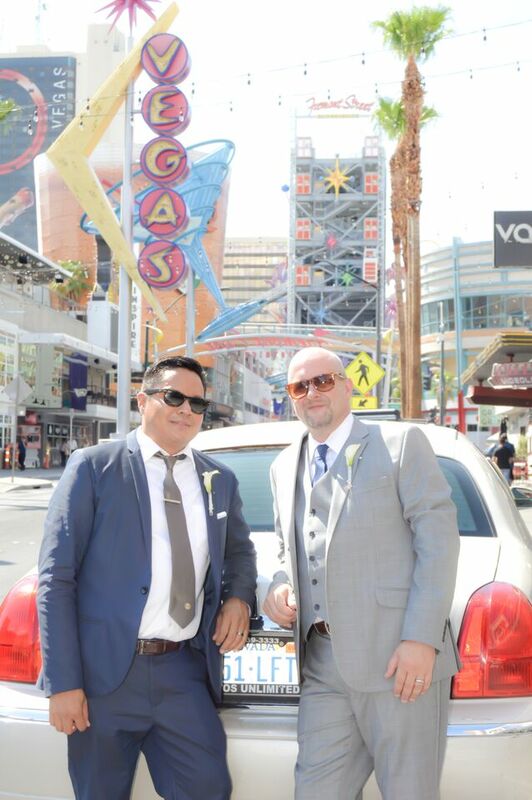 I loved how they sent a limo to pick us up and take us to the ceremony. 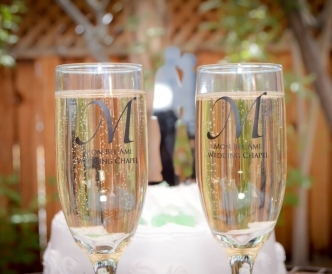 The wedding planner was so professional, as well. 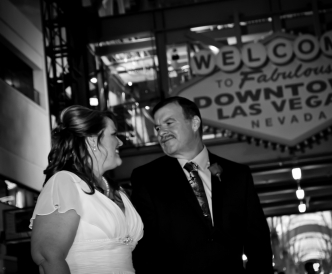 She answered every question we had in a timely manner, since we were planning the wedding from the east coast. 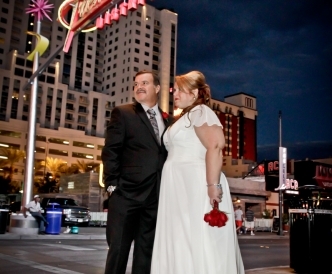 She even recommended a hair/makeup stylist who came to our hotel before the limo picked us up. 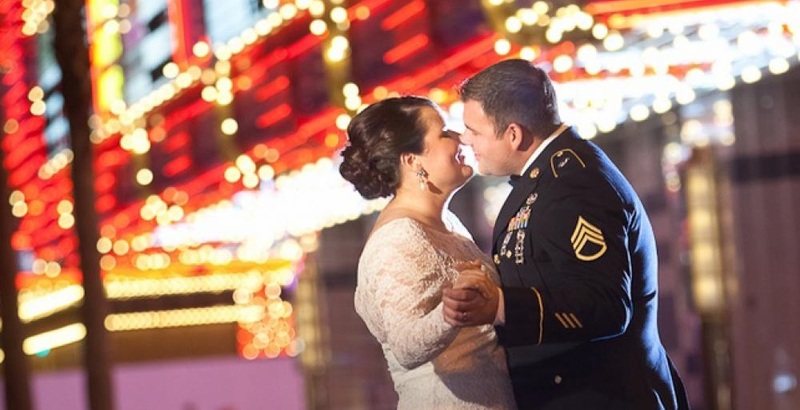 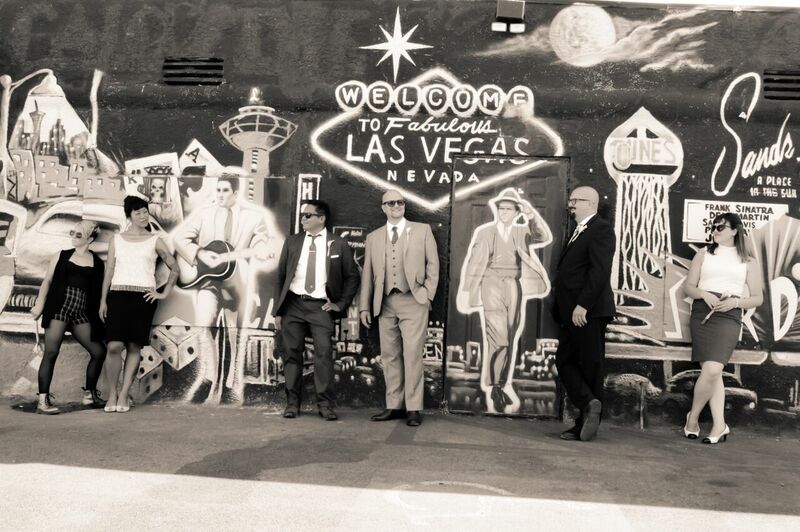 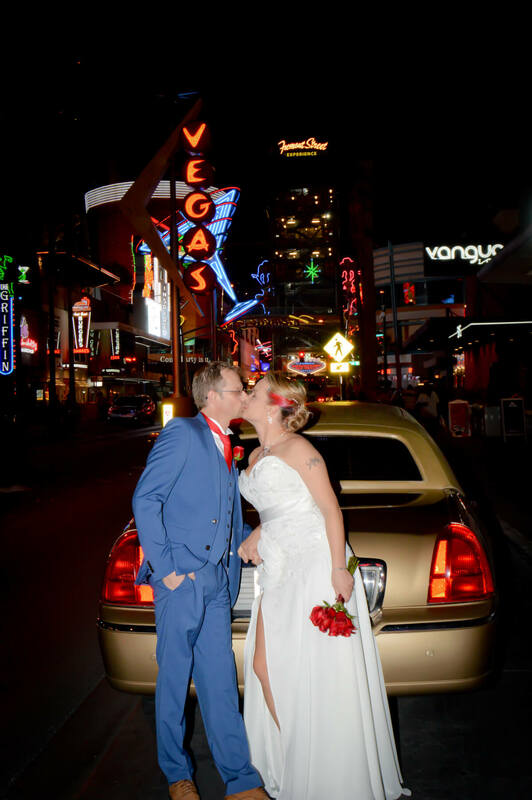 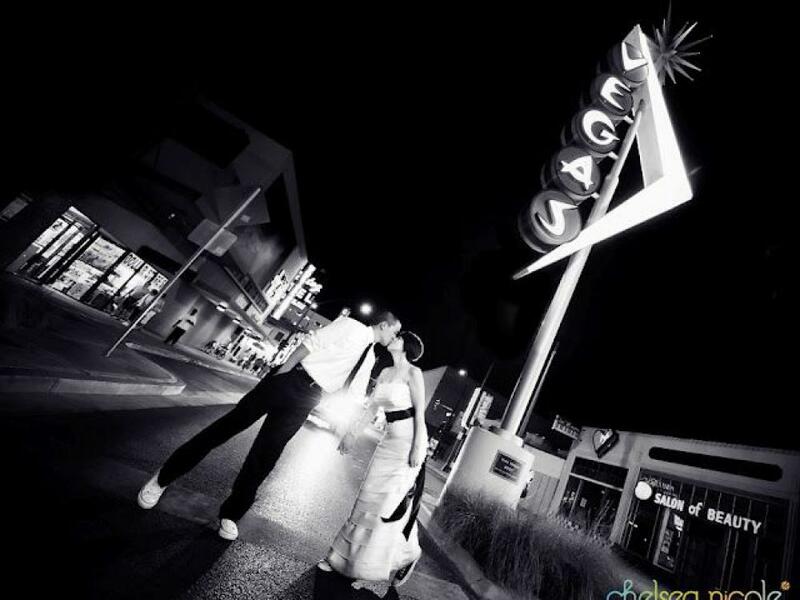 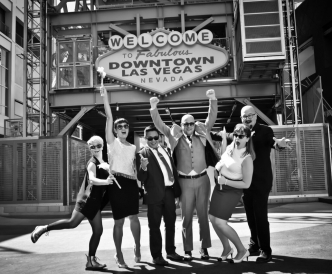 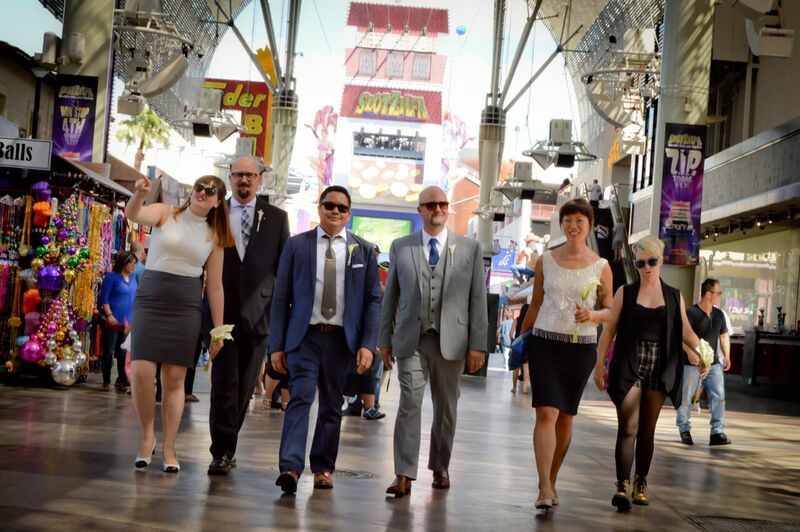 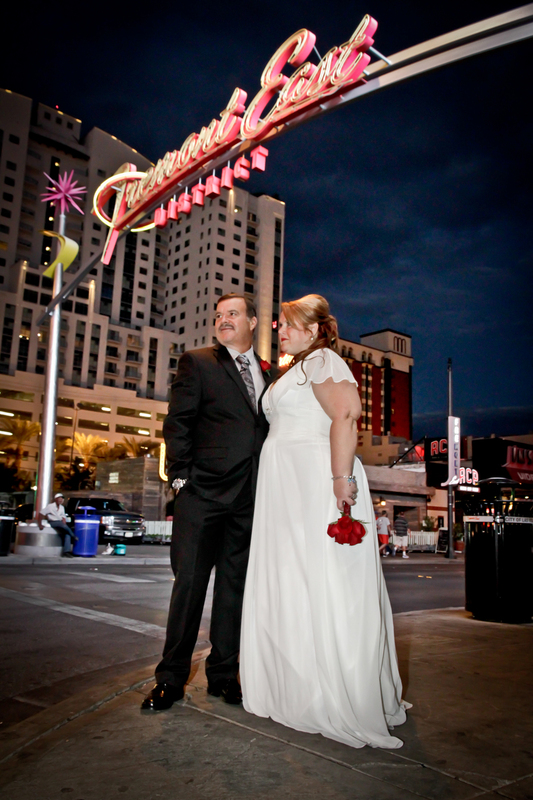 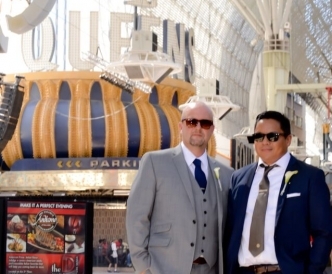 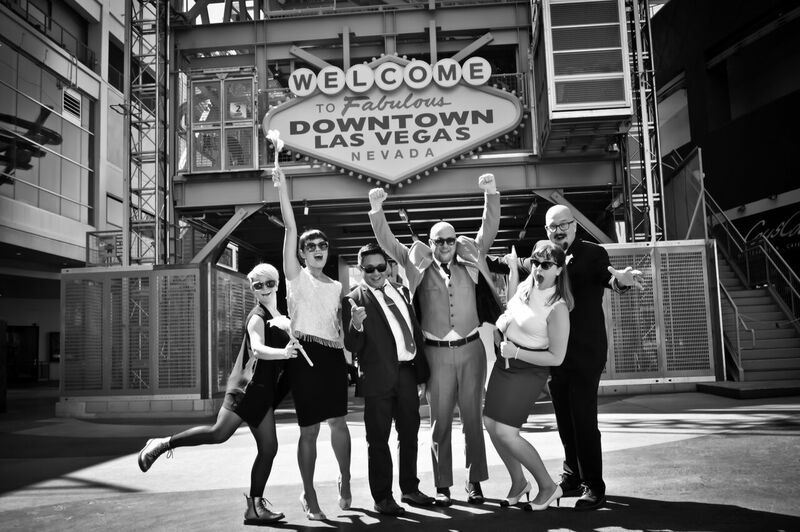 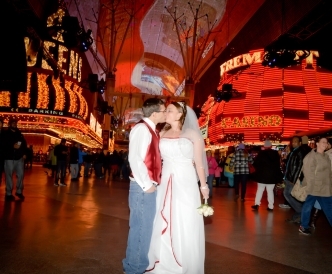 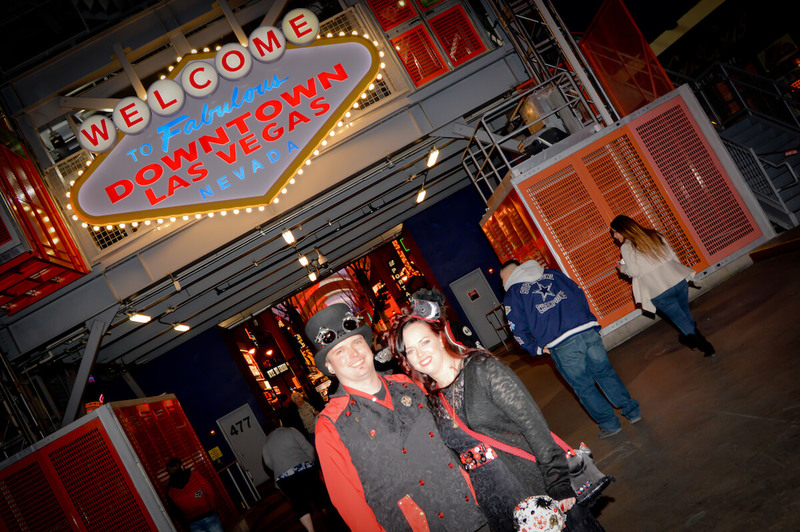 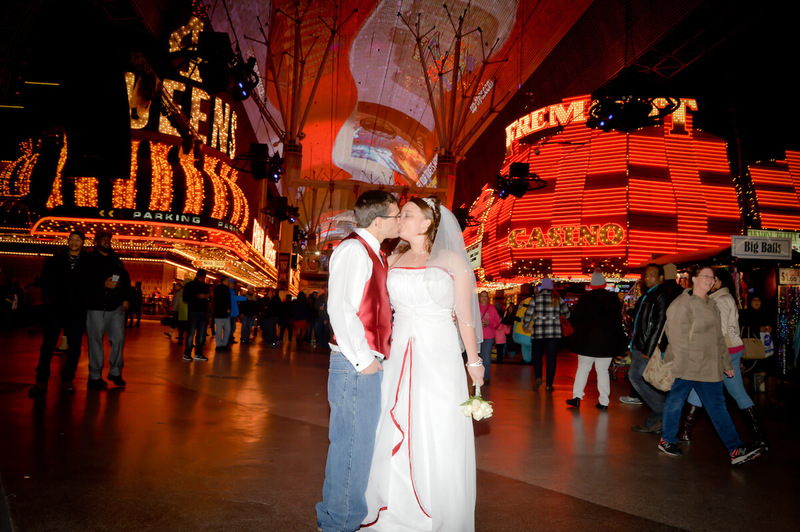 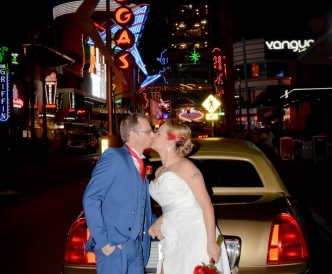 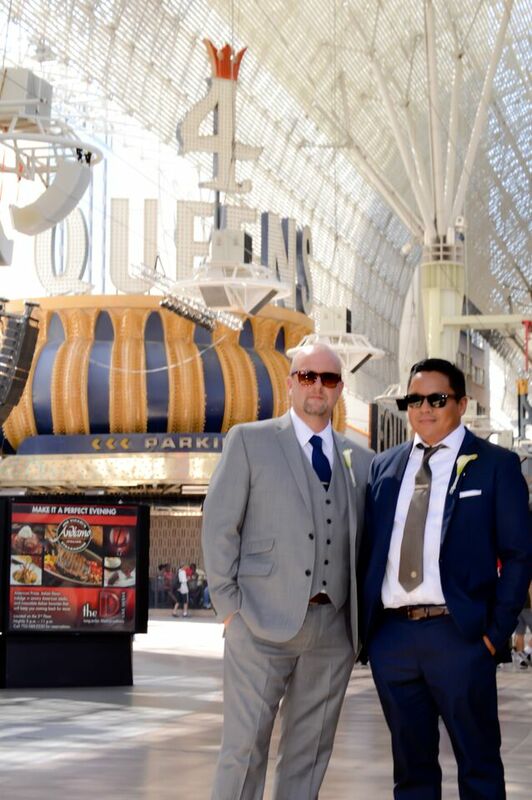 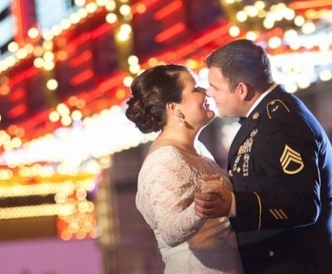 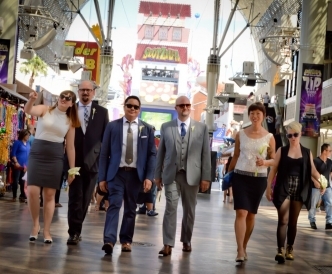 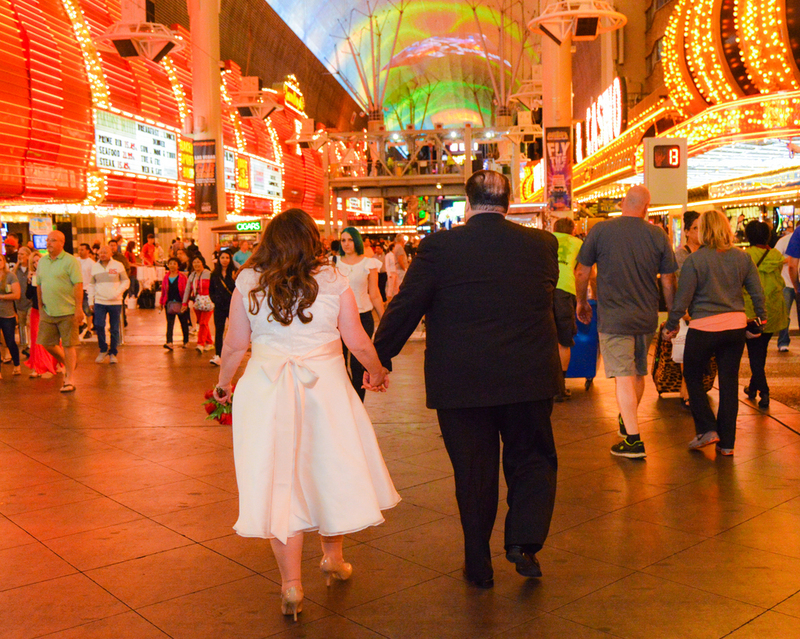 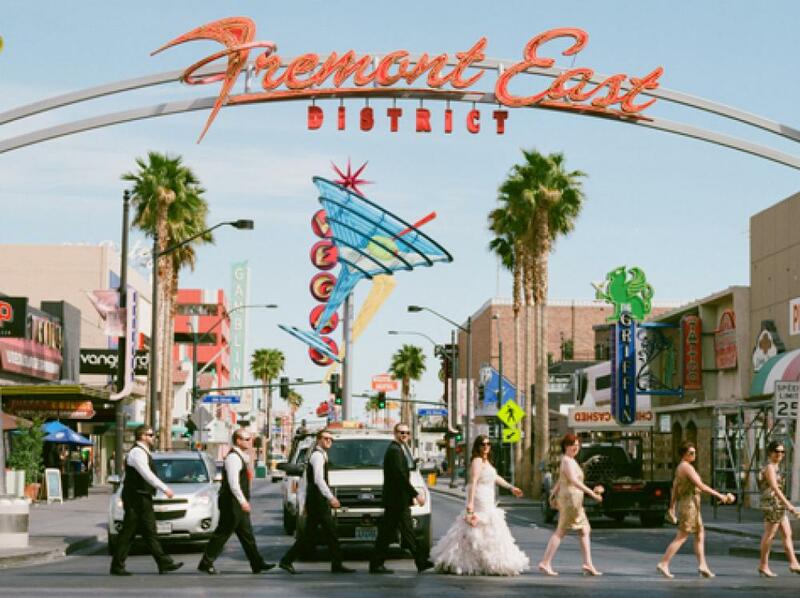 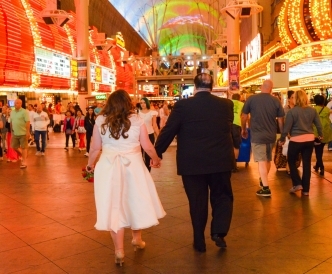 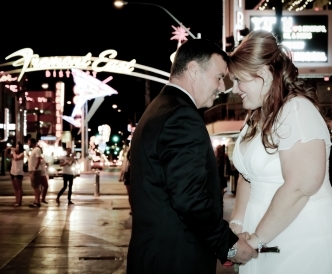 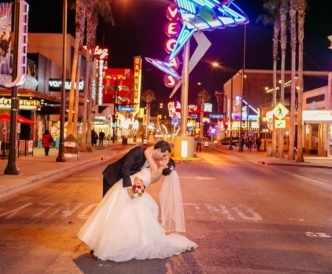 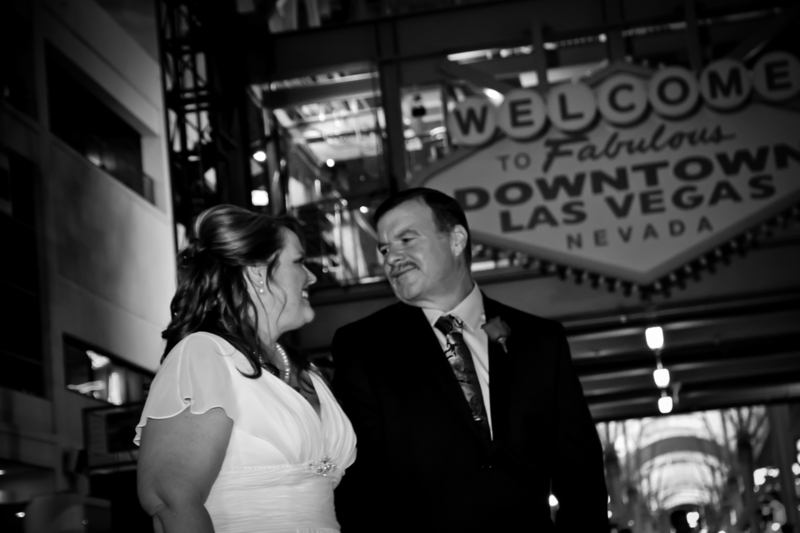 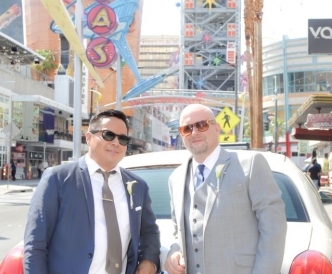 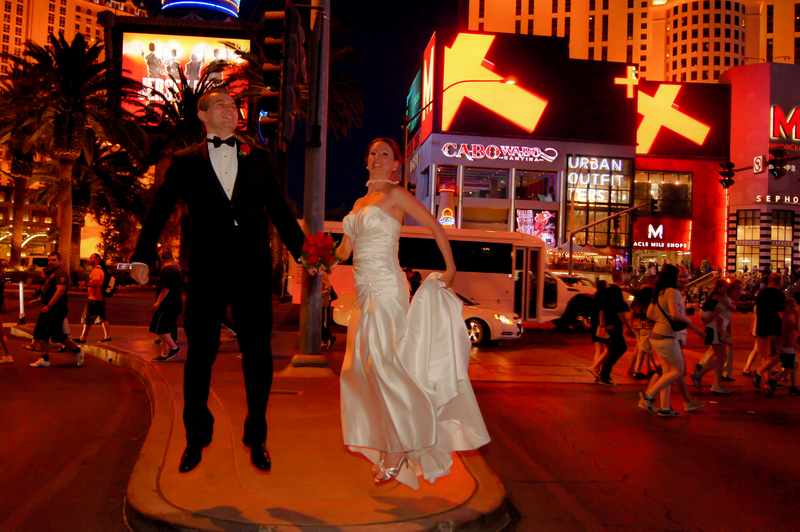 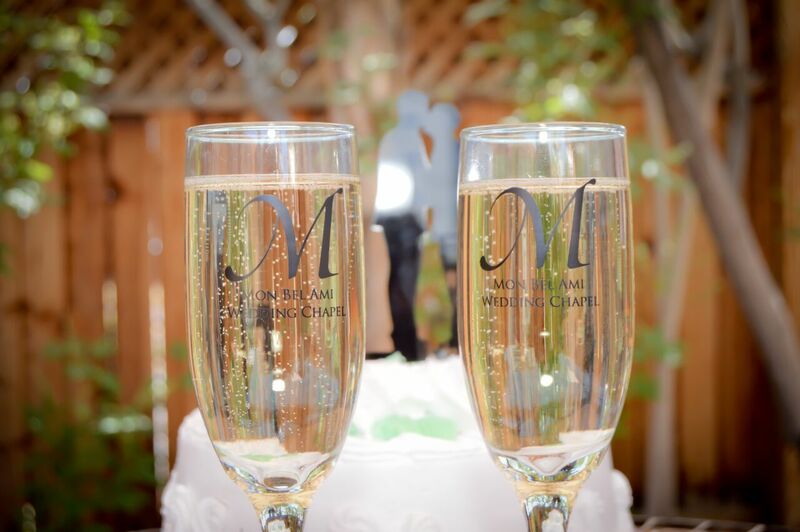 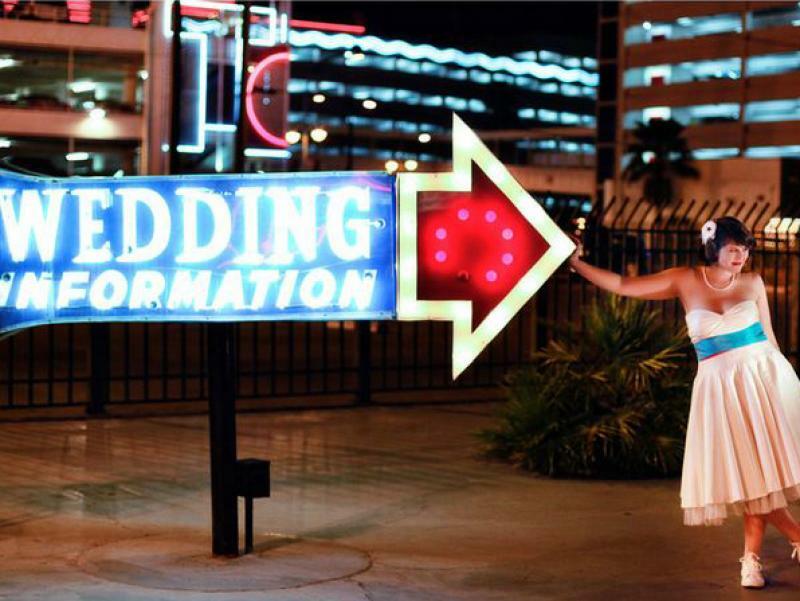 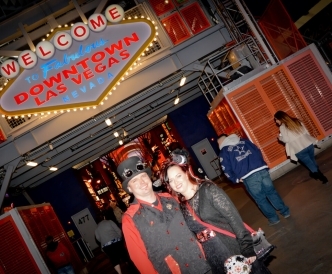 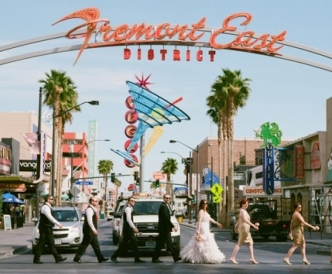 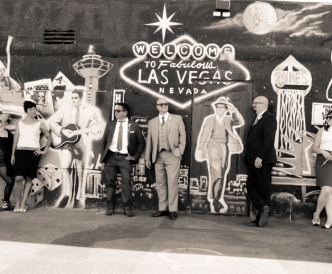 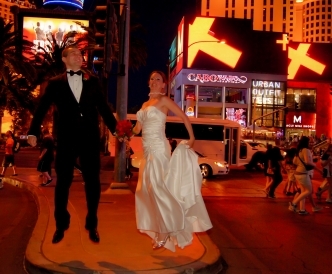 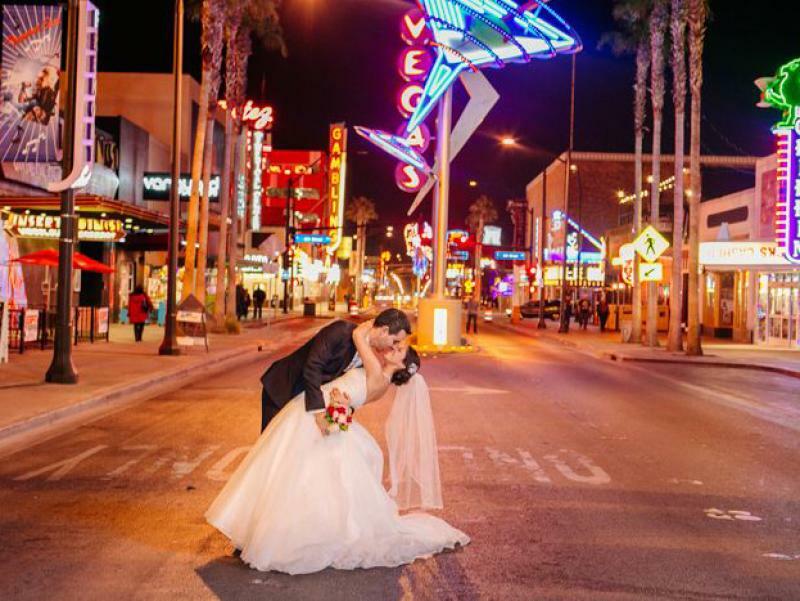 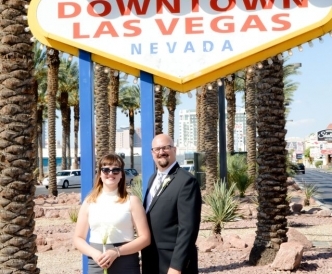 If you are considering getting married in Las Vegas, this is definitely the place to go!